Super Black Polished Porcelain Tiles at a Super Smashing Price! 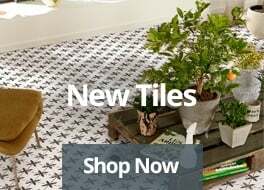 Sizzling Summer Floor Tiles Just Added – Check Out What’s New! 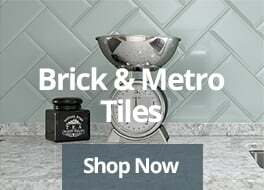 New Summer Wall Tile Collections Just Added! Jewel Decor Wall Tiles – Shamelessly Glamorous!